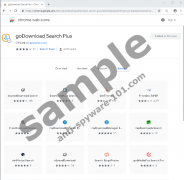 Music Browsing Extension is classified as a potentially unwanted application that works like the Chrome browser extension. 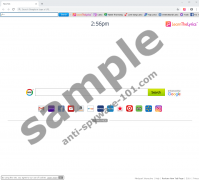 The extension can be found at the Chrome Web Store, but it is very likely that users add it to their browsers accidentally. When we add new extensions to our browsers, we expect them to enhance our web browsing process in some way. QuickFlightTracker Toolbar is one of those extensions, but users are often confused about how it enters their systems. This usually happens because users add this program to their browsers accidentally.